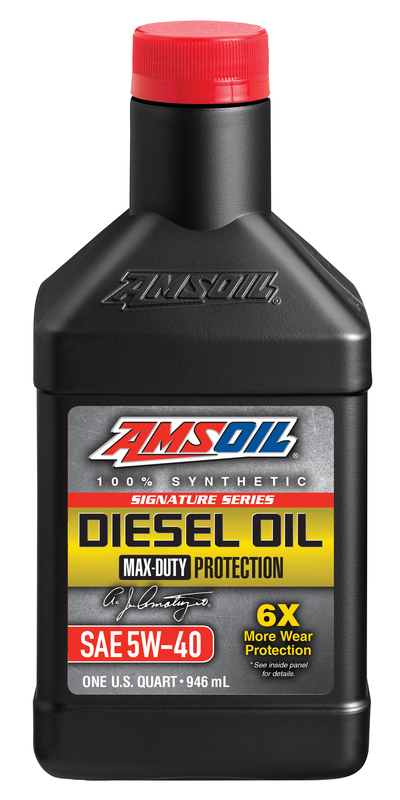 MSOIL Synthetic Lubricants and Filtration Products provide unsurpassed, long-lasting service and protection for cars, trucks, and other family fleet equipment. 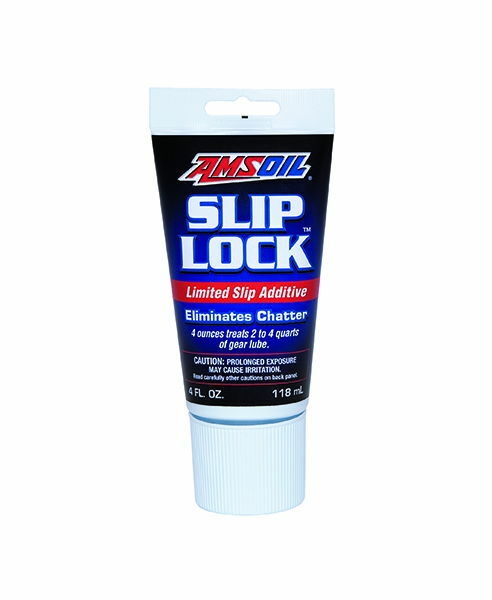 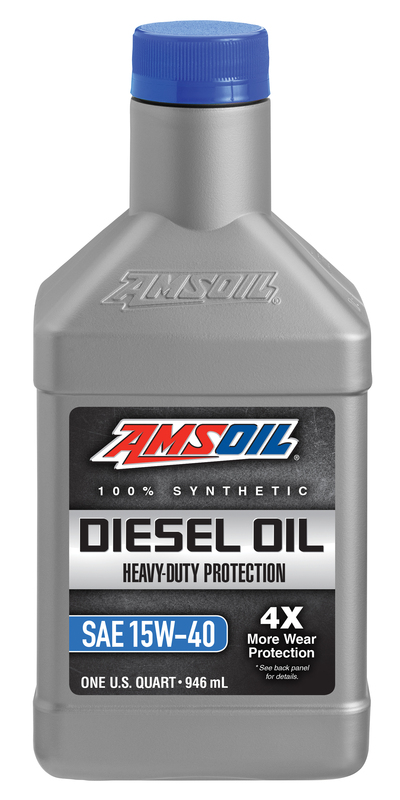 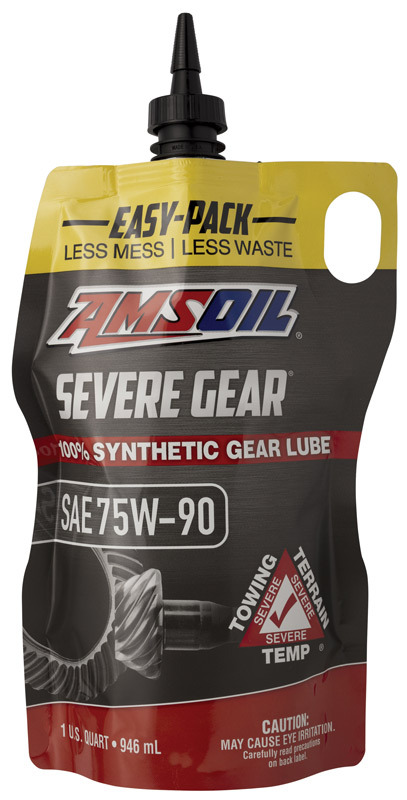 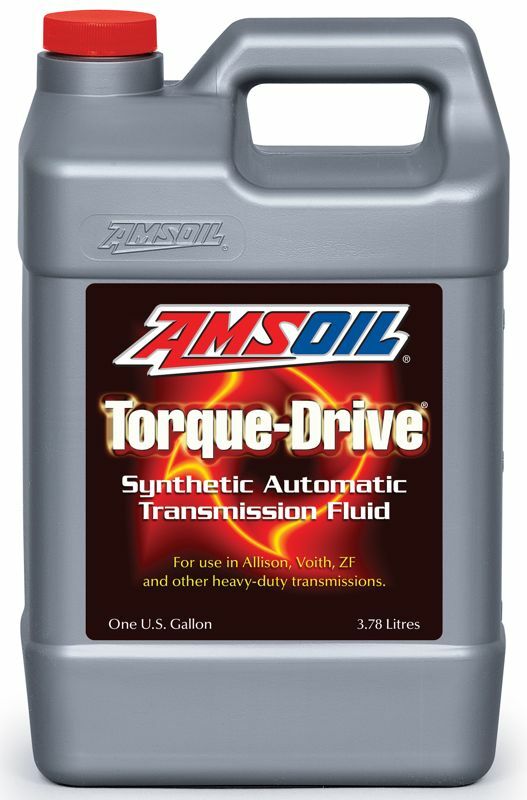 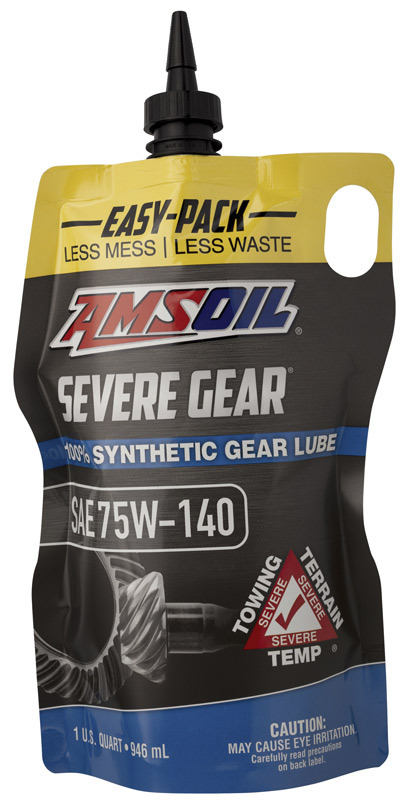 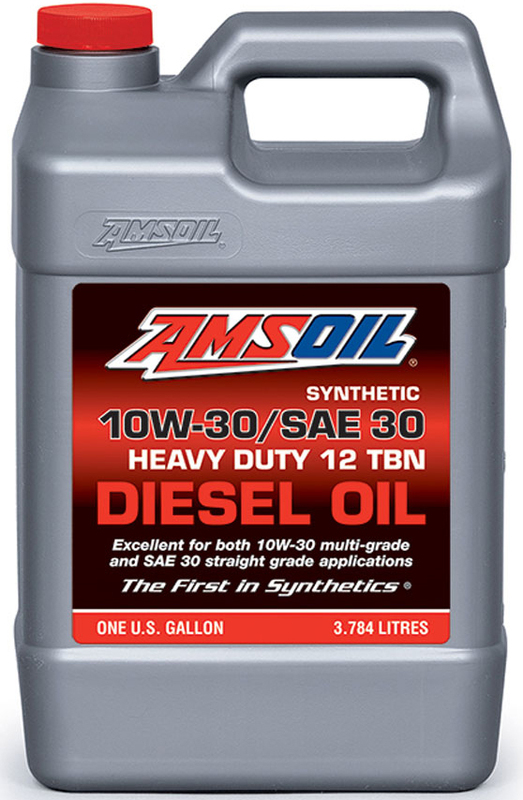 AMSOIL formulates a wide selection of synthetic lubricating oils for all types of engine and gear applications, including those for specialized vehicles and severe operating conditions. 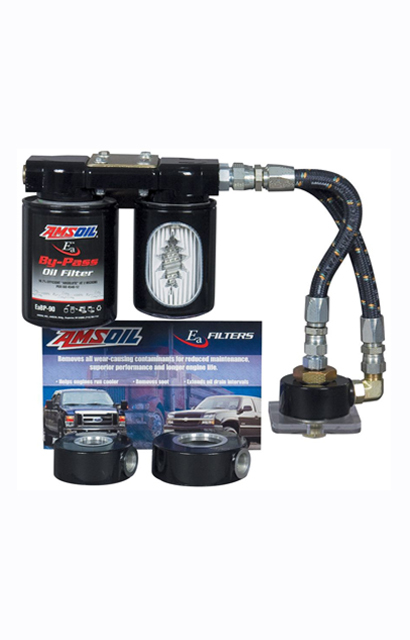 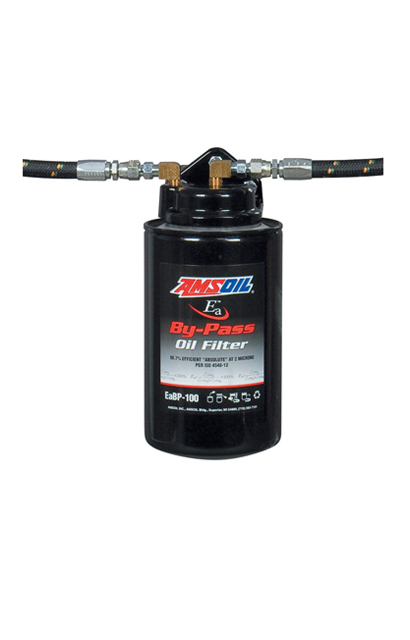 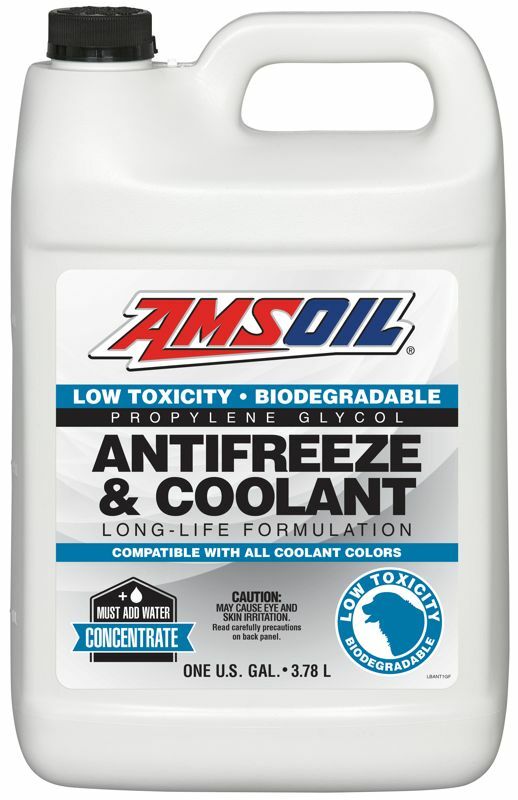 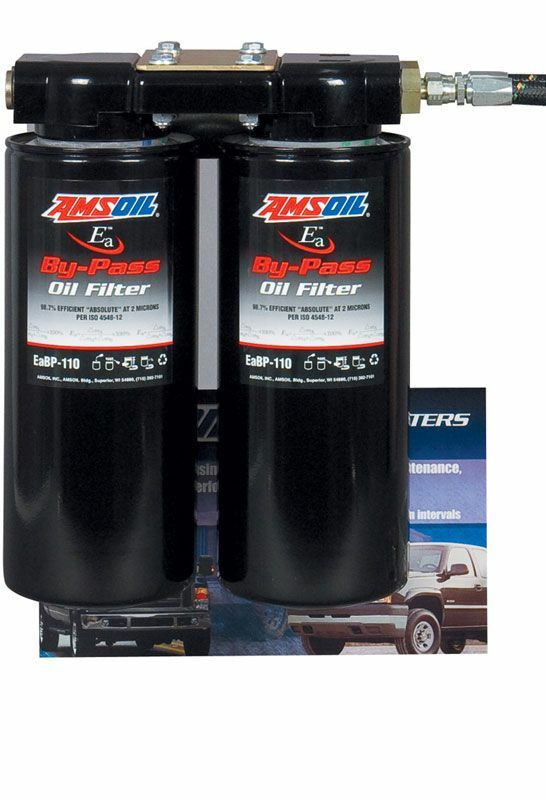 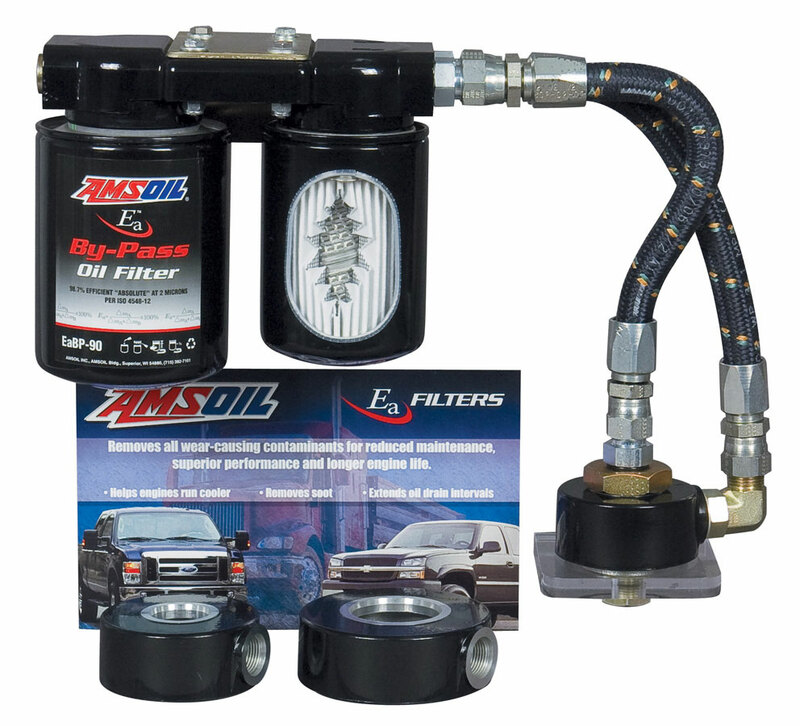 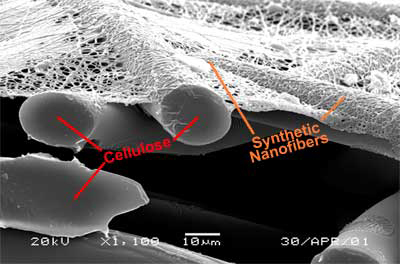 In addition, AMSOIL has developed sophisticated fuel additives, filtration systems and other companion products that supplement and extend lubricant performance. 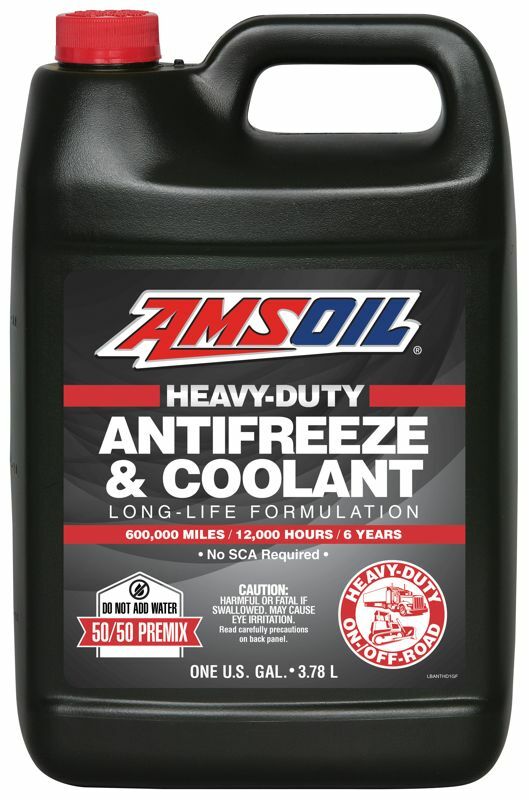 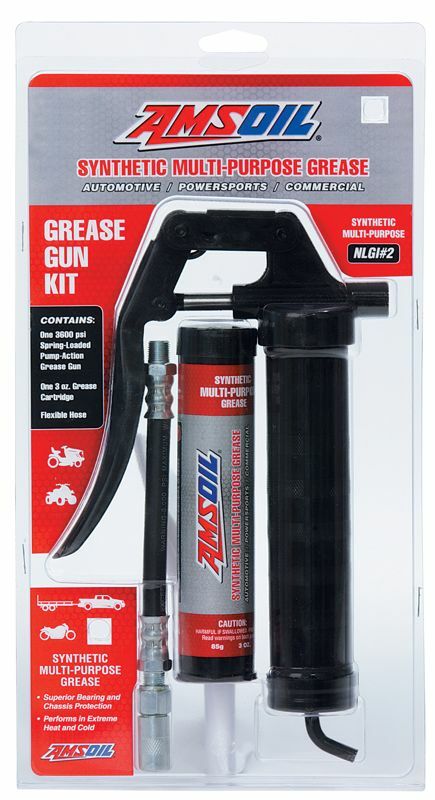 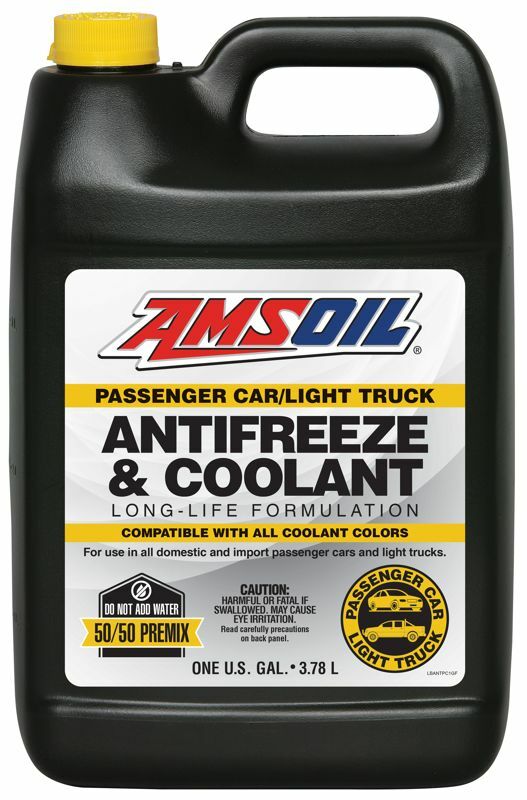 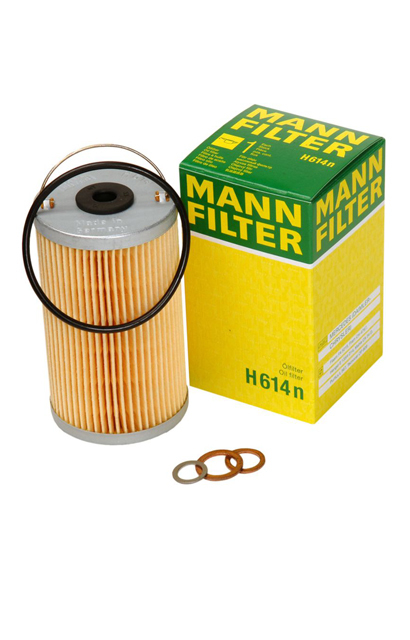 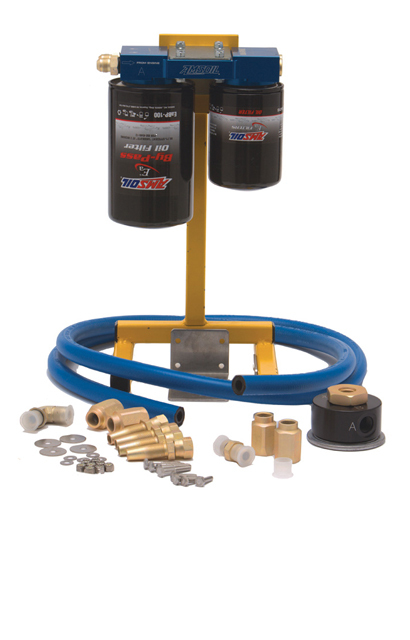 This complete line of quality products is recognized by countless private motorists fleet managers and industrial administrators as the best and most cost-effective choice for increasing engine performance, reducing maintenance and prolonging vehicle and equipment life. 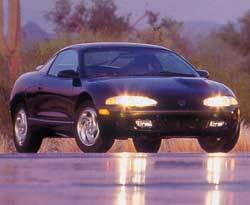 In 20 years, engine speeds have increased 50 percent. 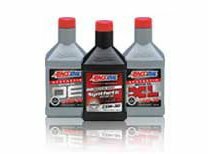 Modern engines are smaller, leaner-burning, hotter-running, have higher compressions and use smaller radiators and oil sumps. 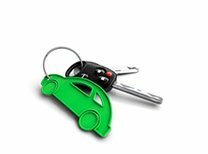 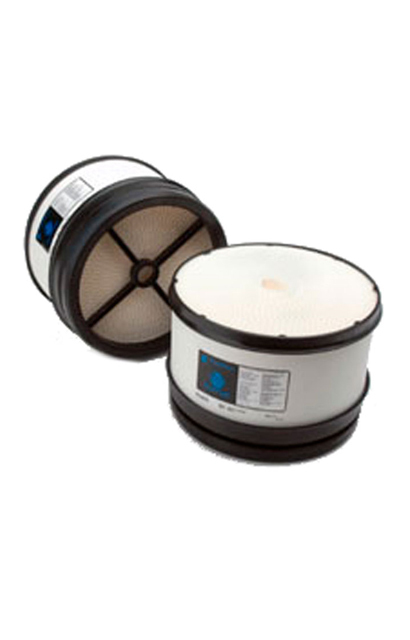 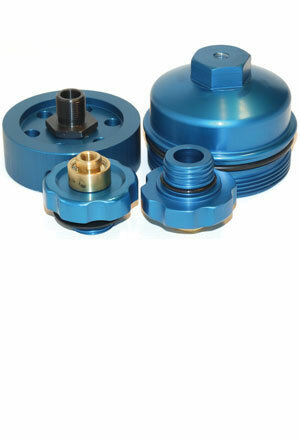 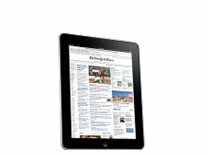 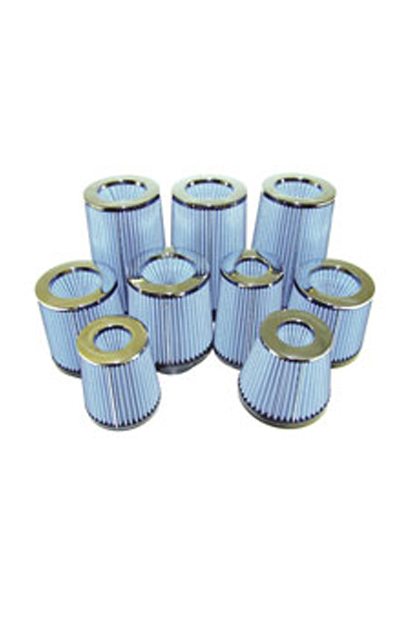 Many use turbochargers and multivalve heads which boost rpms and temperatures even higher. 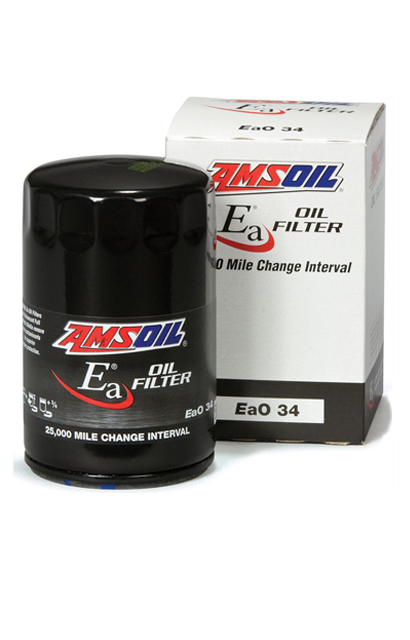 Over the same period, oil drain intervals have increased as much as 300 percent. 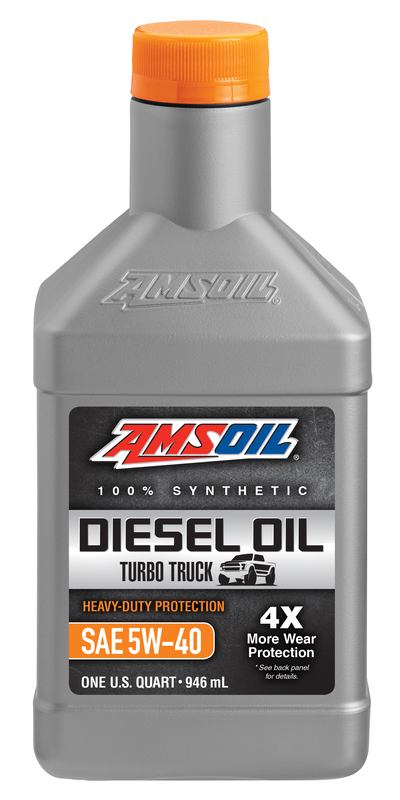 Modern engines produce more power with better fuel economy and fewer emissions than ever before, and the oil protecting them is working harder than ever, too. 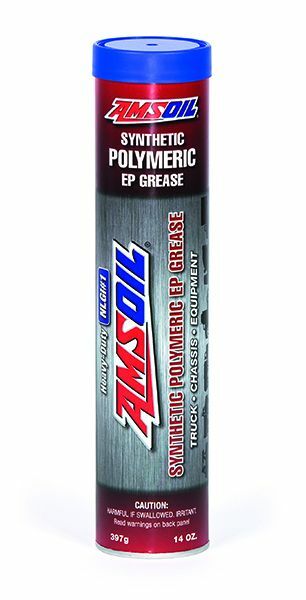 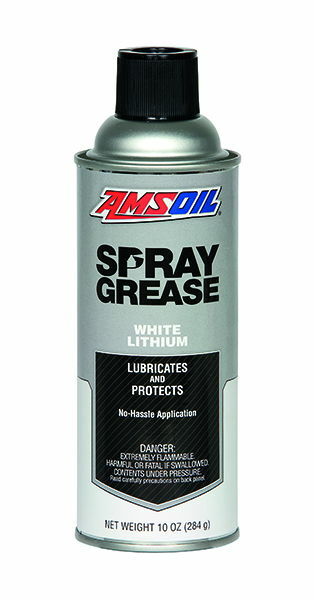 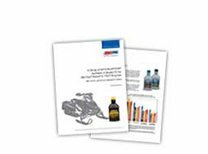 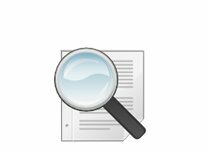 AMSOIL’s industry leadership since 1972 has thus established technologies and core competencies other companies either do not know how to achieve, or cannot afford to achieve. 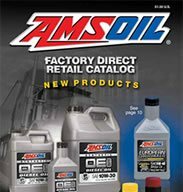 This is why AMSOIL benefits are always to a higher paradigm than others provide.